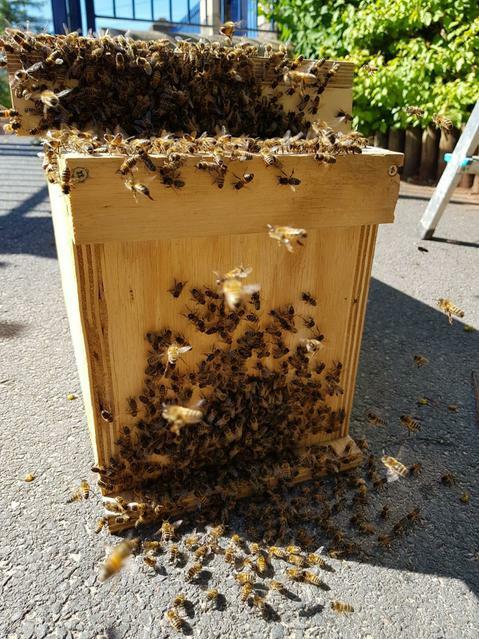 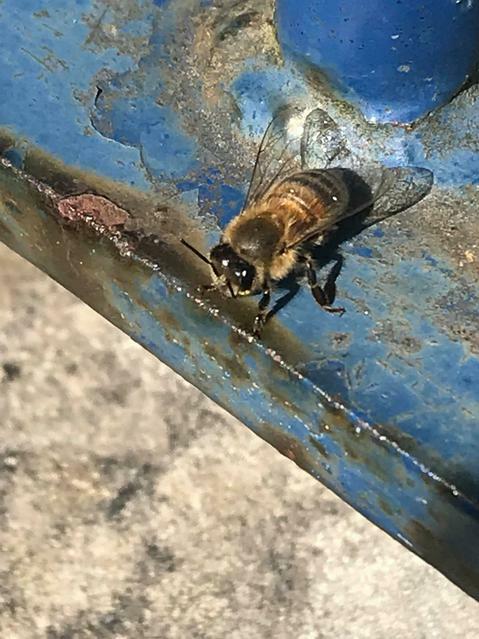 Yesterday, as we were about to have a lockdown drill, a swarm of approximately 5000 bees descended on the playground so we ended up having a real lockdown! 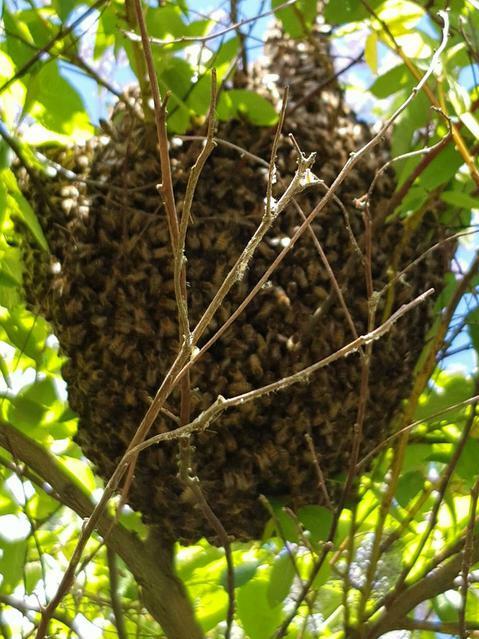 A beekeeper came out to collect the bees and he was delighted with the size of the swarm. 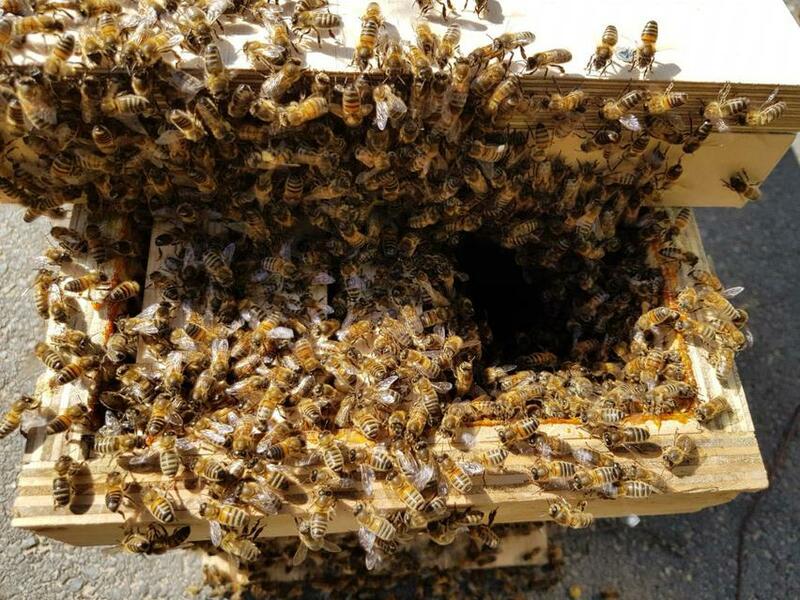 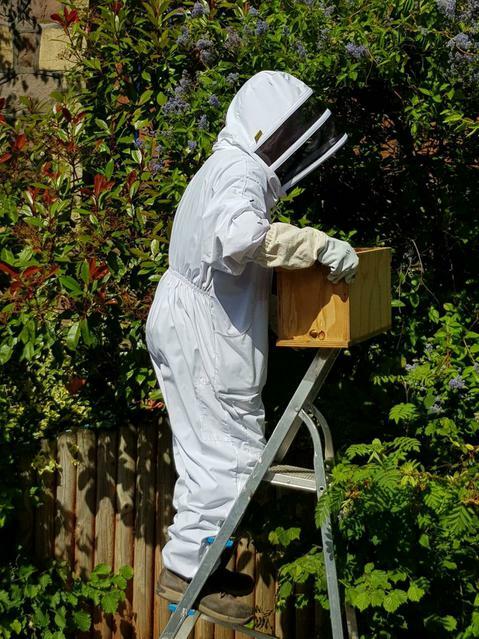 They have been taken to his hives in central Bristol and you never know, we may get our own honey!